Dominus Capital is a leading, New York-based middle market private equity firm. However, an outdated and bland visual identity kept them from showing off their unique propositions. The website didn’t effectively speak to either their status or their values. Dominus came to MVP for a cohesive solution that would help convey their unique approach to a wide audience while leveraging years of expertise. 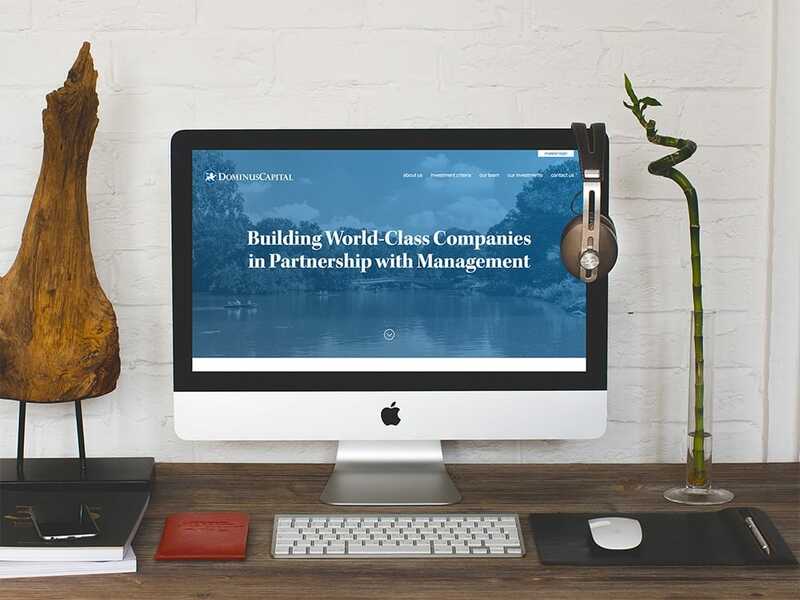 To represent Dominus Capital’s friendly but formal image, we created a streamlined website that clearly directs visitors through intuitive navigation. Our team refreshed their visual identity by boldly leveraging their main brand color: blue. 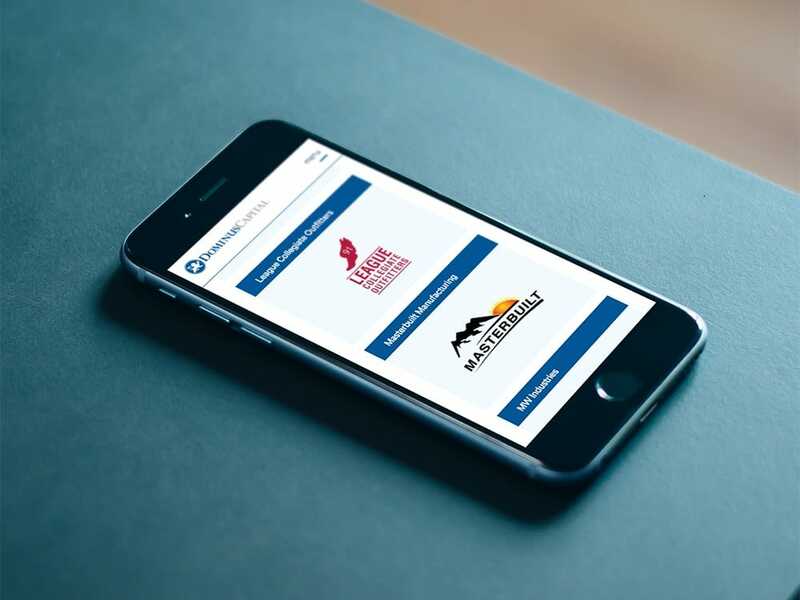 We applied filters, like the one on the investment history page, to help investors, intermediaries, and business owners find what they are looking for quickly. The responsive, CMS site is also outfitted with custom iconography and animations.